Holy Week in Malaga – or Semana Santa as it is known in Spanish – is one of the most significant cultural events to take place in Malaga. A variety of Semana Santa traditions will dominate the streets of the picturesque port city in April 2019, welcoming visitors to Andalusia from all over the world for a week of memorable special events. 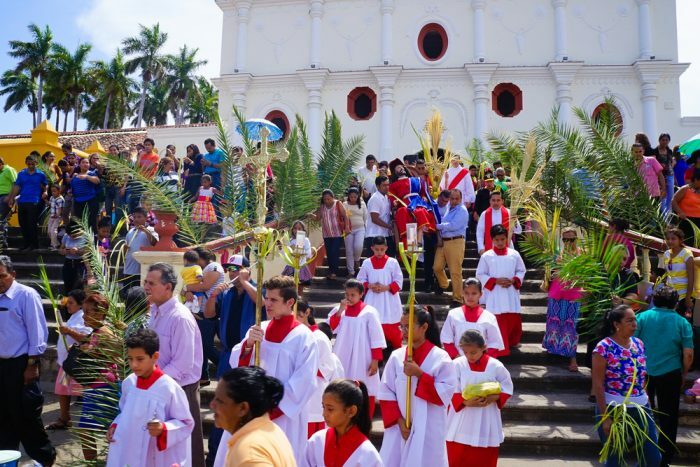 Semana Santa traditions are numerous and throughout Holy Week, extravagant, vibrant art fills the streets in a buzzing atmosphere characterised by passion, joy and cheer. The sweet, musky scent of incense fills the air while thousands upon thousands of people line the streets to watch the 45 processional marches from 42 Christian brotherhoods – an impressive sight and certainly one of the most celebrated of the Semana Santa traditions. 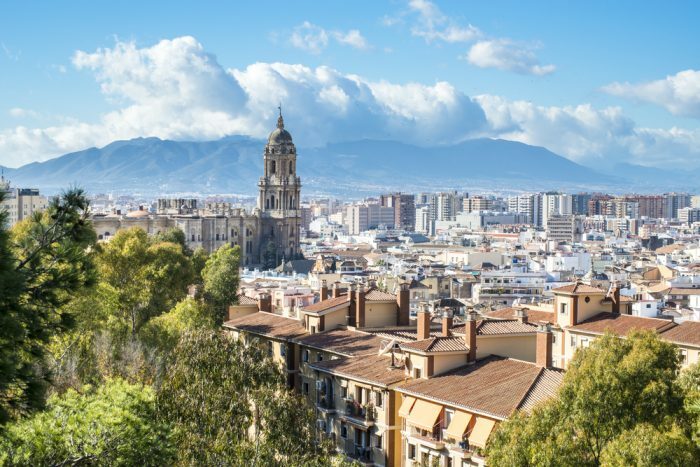 As one of the busiest weeks of the year for the port city of Malaga, it will come as no surprise to travellers that accommodation in Malaga during Semana Santa or Holy Week is booked a long time in advance. 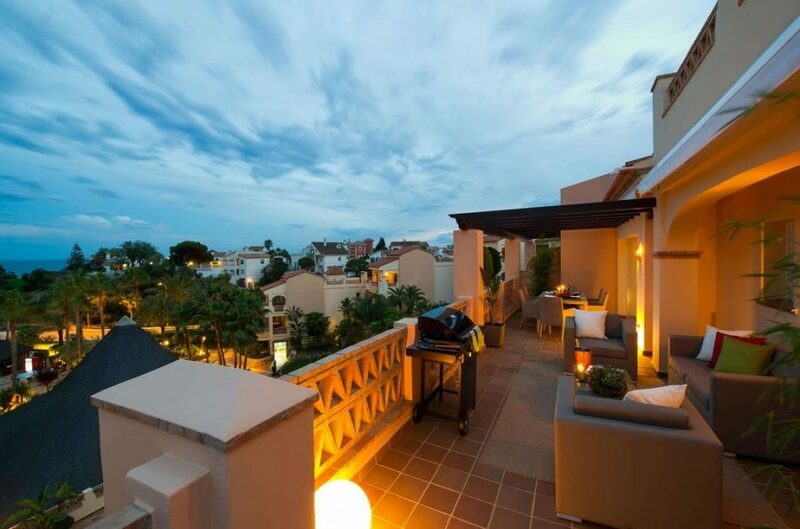 A number of reputable hotels, luxury apartments and residences are available in and around Malaga during Semana Santa, including possible CLC World free holiday accommodation opportunities. With no obligation to buy, those looking for a fantastic week in Malaga for the Semana Santa celebrations need only visit one of the CLC World Travel Centres for a 90-minute introduction to the benefits of joining CLC World. Guests are then invited to choose a week-long stay for up to six people at one of CLC World’s resorts around the world, including fantastic private resorts on the Costa del Sol. Located close to all of the action for Malaga’s Holy Week, the Club La Costa World resorts on the Costa del Sol offer their guests 21 swimming pools, fantastic dining experiences and an excellent location for enjoying all that Holy Week has to offer – a perfect home base for a memorable week in the beautiful Andalucia region. 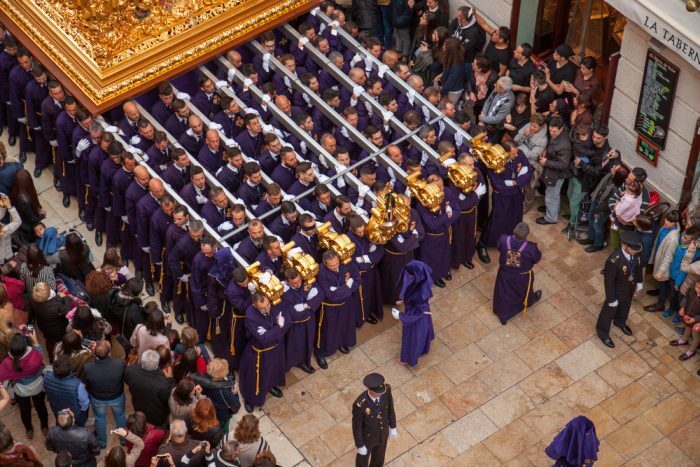 The 2019 Semana Santa traditions begin in Malaga on Sunday, April 14 and draw to a close on Sunday, 21 April. The event takes place in the last week of the Lent, one week before Easter. It holds major significance in the region of southern Spain, and not just for religious reasons. In 1965, Semana Santa was declared the Fiesta of International Tourist Interest of Spain, a title currently held by only 30 Spanish fiestas. With beautiful, sunny weather and a feast of unique Semana Santa facts and traditions to learn and experience, Malaga’s Holy Week is undoubtedly a cultural event worth experiencing.